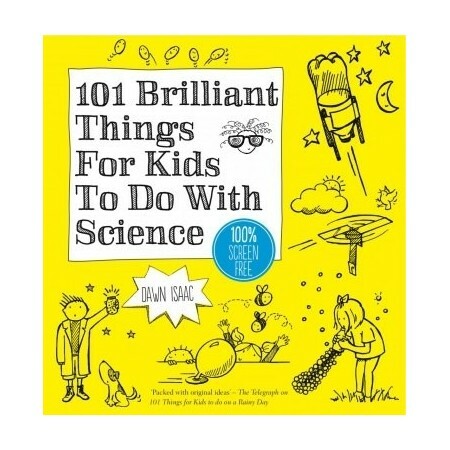 From bestselling kids’ activity author Dawn Isaac comes this exciting new volume full of creative (and occasionally outrageous) ideas for budding young scientists. 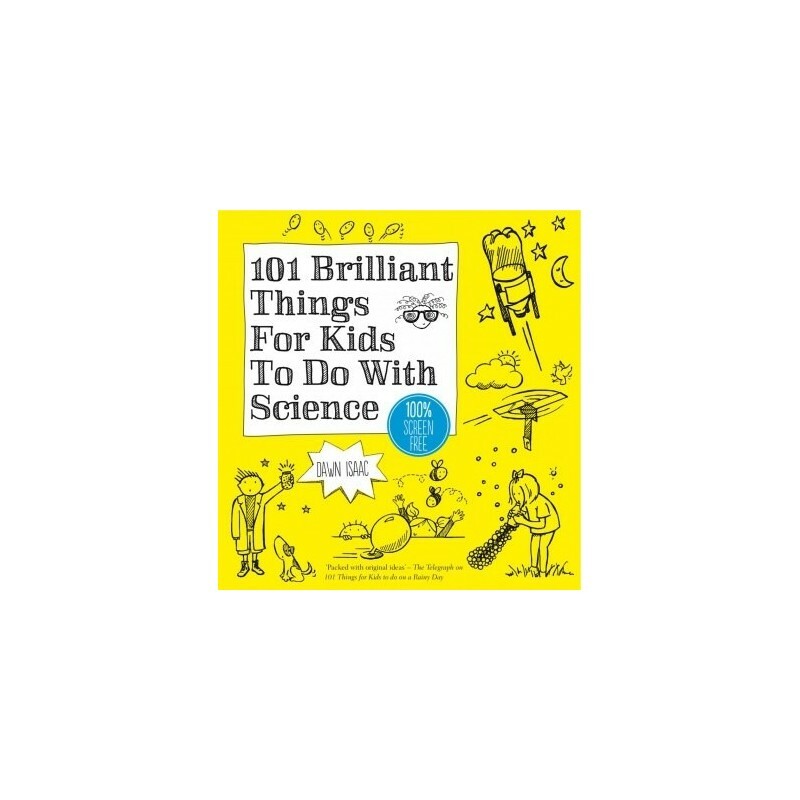 Whether your child is crazy about chemistry or bananas about biology (or, let’s face it, just likes making a mess), this book is choc-a-block full of experiments and projects that will get kids really excited about science – and all without going anywhere near a TV, tablet or computer screen. Whether they want to launch a rocket, blow a square bubble, discover their own DNA, or build a balloon powered racing car, there’s a whole wealth of fun suggestions to keep kids amused – and you never know, they might even learn something along the way. Written by Dawn Isaac. Paperback. Colour photography. 224 pages. 22cm x 21cm.